Topanga is a canyon in the western region of Los Angeles. Located in the Santa Monica Mountains, it takes its name from the Native American communities ""The Tongya"" that occupied the area in time. This isolated area is accessible only by car. From here it is possible to hike on a beautiful path bordering the sea. 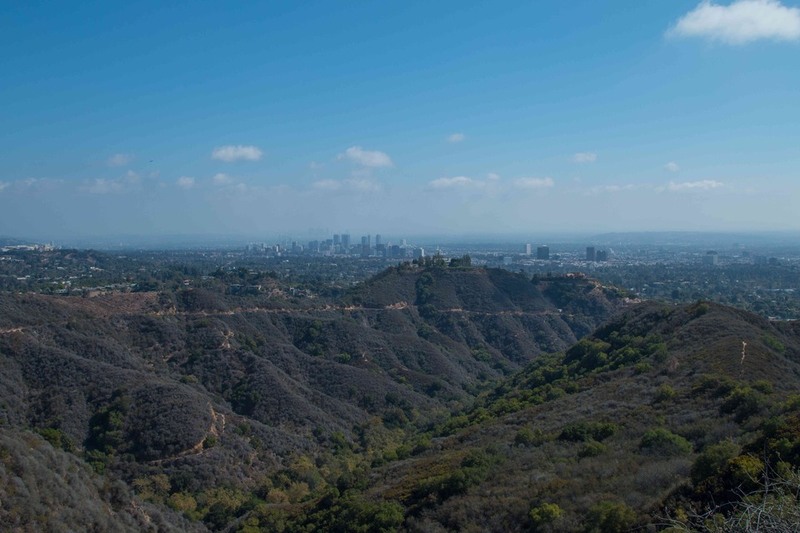 This area has always been a holiday resort for artists and musicians from all around the world, who have taken place in magnificent residential properties on the heights of Topanga. Formerly named "Topanga Plaza", is a gigantic shopping center that stretches over 2Million square feet. It is located along Topanga Canyon Boulevard. 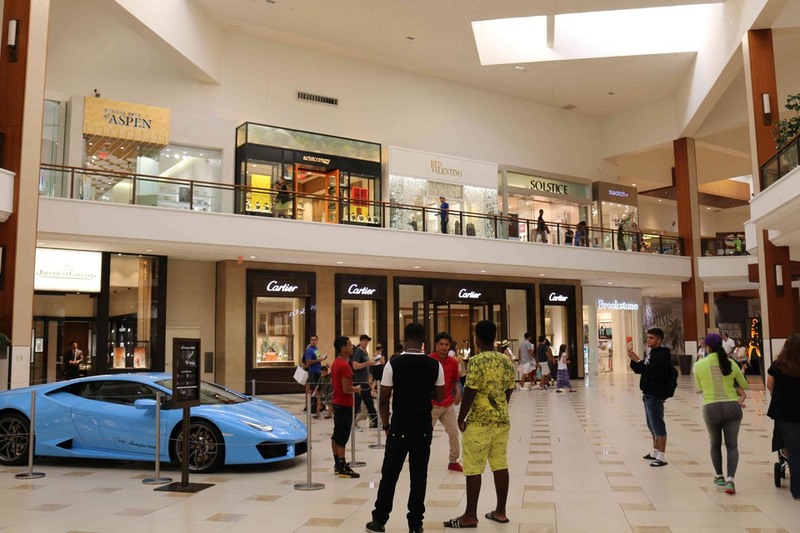 There are hundreds of boutiques including some of the biggest names in luxury, such as Barburry, Gucci and Cartier. Topanga and the village is an unmissable place to come to appreciate with family or friends. The State Park of California is present to raise Californian people to awareness of nature conservation, natural and biological diversity of their area. Topanga state park is therefore one of these. It includes more than 76miles of trail and is considered one of the largest parks in the state to scale of city. His name comes from a local Indian dialect that is no longer spoken today. It is only since the beginning of the 20th century that the park is appreciated by the Californians. Today it has become a place very appreciated by all, and especially for lovers of hiking, motorcycling and horsemanship.